The team at Longhurst Ltd are very proud to join more than 20 local businesses, associated with Silverstone Park, in being part of a pilot project to work with local technology schools and colleges. Silverstone Park developer MEPC has appointed Gaia Innovation to launch its Inspiration for Innovation Programme, with the aim of helping young people in the area achieve higher level skills and better career opportunities due to greater engagement with local employers. Gaia Innovation have designed a framework specific to Silverstone Technology Park to enable their tenants to engage with schools in a professional and rewarding manner which would benefit both the tenants and the participating schools. The programme supports the research by the Education and Employers Task Force that at least 4 positive interactions between a young person and a person from the world of work will lead to the young person being 86% less likely to become NEET (Not in Education, Employment or Training). This will also assist the participating schools in achieving the goal set by the National Careers Strategy to provide 7 positive interactions for a school pupil during their time at secondary school. The programme also supports the Gaia Innovation philosophy that employers, particularly those with skills deficits, have an important role to play in informing teachers and inspiring youngsters to equip themselves with the right skills for the 4th Industrial Revolution. Starting in September 2018, the programme will work with three schools – predominantly Kingsthorpe College in Northampton and also Buckingham School and Silverstone University Technical College. Throughout the academic year 2018/2019 these schools will receive a variety of interactions from the volunteers including presentations, work place visits, workshops, one-to-one discussions and work experience. There will also be a specific focus at inspiring more girls to consider careers in engineering. 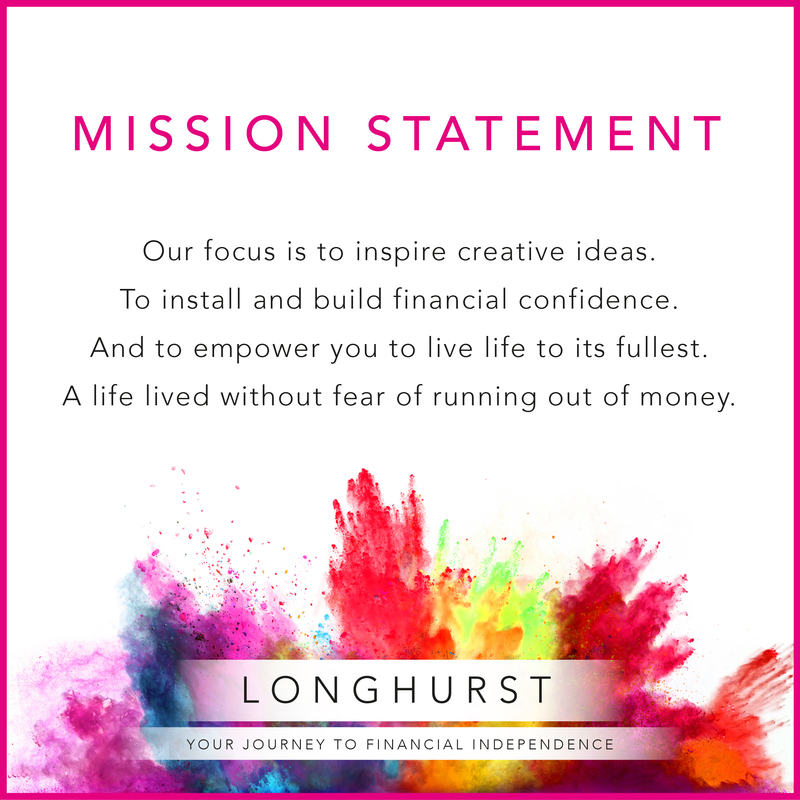 Longhurst’s Chris Broome, Founder and Chartered Financial Planner, commented: ‘’We’re absolutely thrilled to be part of this fantastic pilot project, with its focus on encouraging and supporting local students with their journey into the technology and engineering sectors. 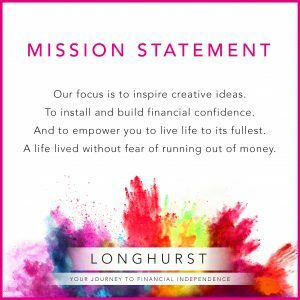 Having worked with, and advised, a number of technology-based companies (and their teams), Longhurst are perfectly placed to give invaluable insight into the world they are thinking about joining – as an employee, and perhaps, a future business owner. They are funded by sponsors, employers and universities, and therefore their services are always free of charge to schools and students.